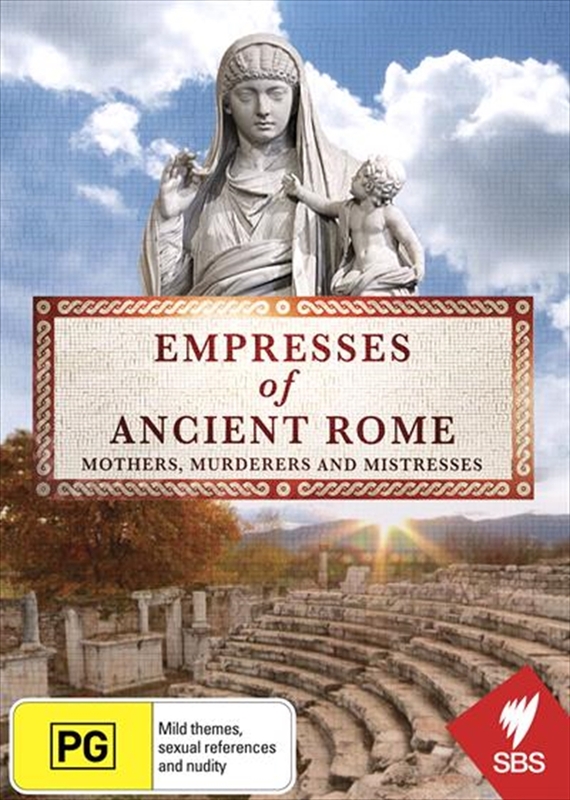 Professor Catharine Edwards travels across what was the heart of the Roman empire lifting the lid on the women behind some of the most fearsome emperors of all time. These women were PR weapons and fashion role models, patrons and matchmakers, politicians and plotters. Everything from murderers to murder victims, and from pagan goddesses to Christian saints.